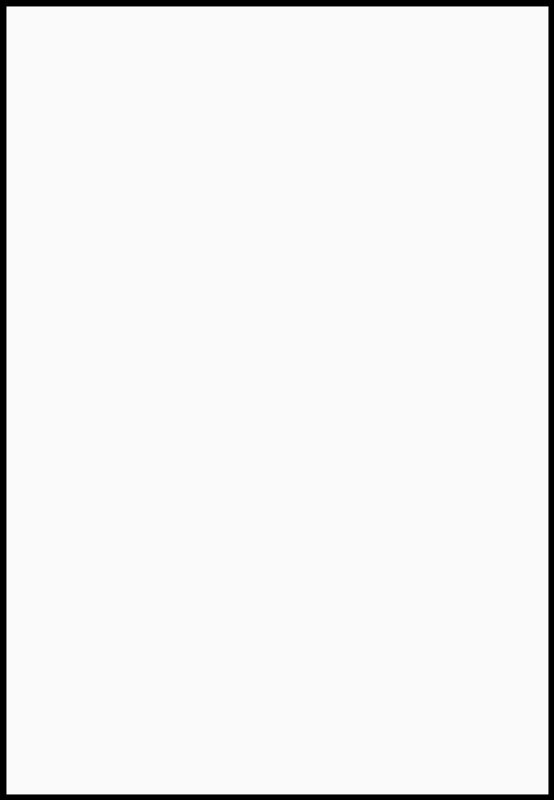 When Brian Michael Bendis announced his shock departure from Marvel last month, many had wondered how it would affect the titles he currently had his hands on. Well, the Marvel March 2018 solicitations seem to have answered for at least two of these titles. First up, Defenders seems to be all over. 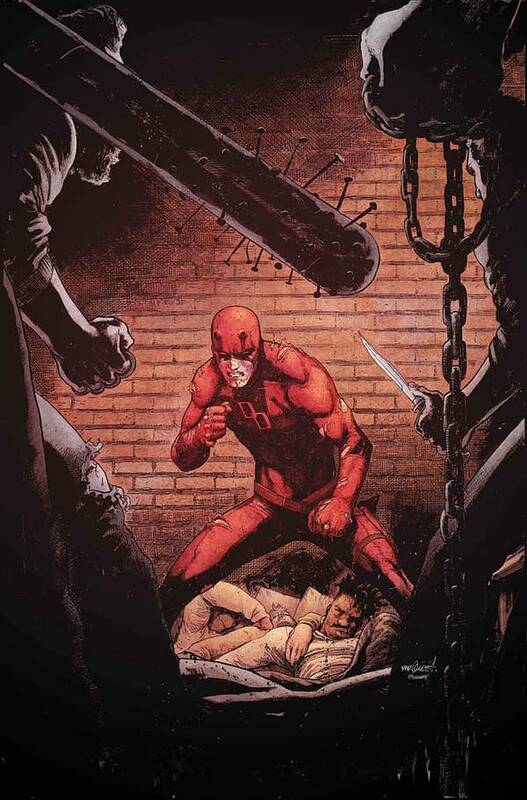 There is no solicitation for the series in March, meaning February’s Defenders #10 will likely be the final issue. Easily one of the best comics Marvel was putting out on the shelves, it seems Defenders will not survive the departure of writer Bendis. Where David Marquez winds up after the series ends is also currently unknown. As the creators of Jessica Jones leave her to an all-new team next issue, they bid her farewell with one last very special, fully painted story — a truly incredible tale that no one ever gets to see. Be here for an unforgettable issue that ties threads together from all over the amazing Marvel Universe. 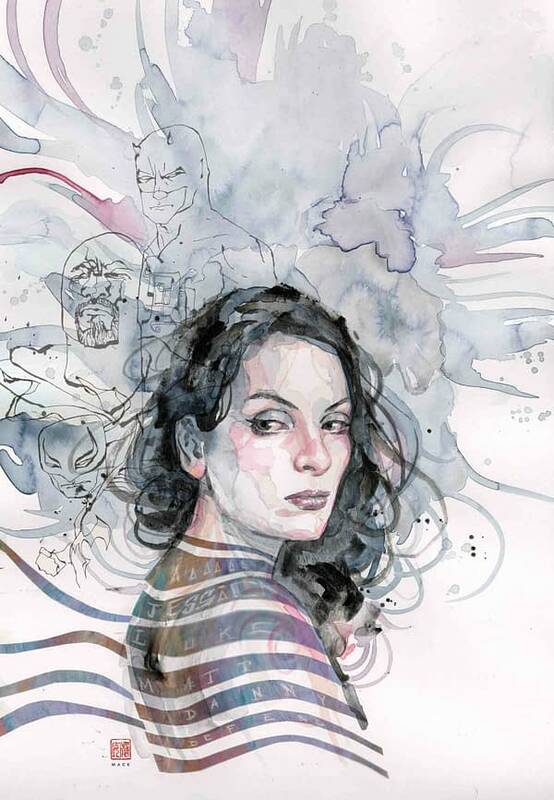 As the solicits suggest, Jessica Jones says goodbye to Bendis but affirms that the series continues with a whole new creative team the next issue. So at the very least, Jessica Jones will keep going. But the street level team of heroes that is Defenders will die in the gutter with Bendis jumping ship to DC. Which is a real shame, as it was a helluva fun title. Will Star Wars’s Poe Dameron Be Grounded in March 2018?